What is a gearbox and what does it do anyway? The best explanation for this comes from Torque‘s resident mechanical engineer, Shreejit Changaroth. “In an internal combustion engine, pistons moving downward in the cylinders give rise to air induction, which is never consistent throughout an engine’s speed range. Torque output rises as the engine speed increases and eventually reaches a peak before tailing off again. The low starting torque that is transmitted to the wheels must therefore be multiplied to get the car moving and to build up speed. Now, that we have a simple understanding of what a gearbox does, let’s move on to the different types of gearboxes, and their pros and cons. 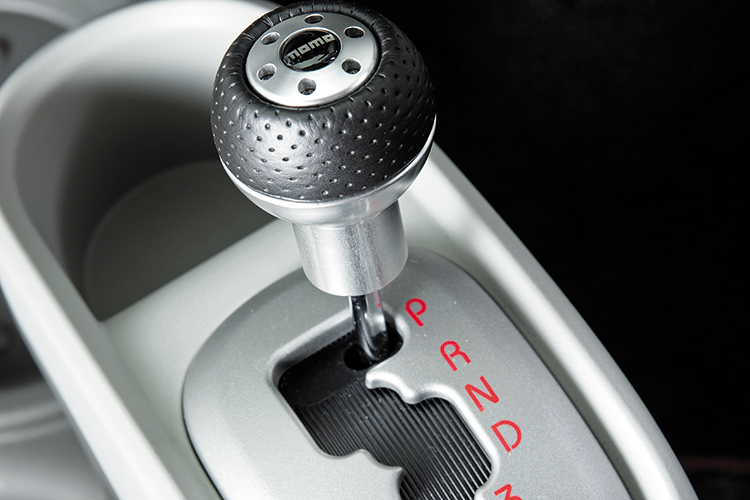 The 6-speed manual gearbox in a Kia Rio. Ahh, the good old manual gearbox brings back memories to many petrolheads. 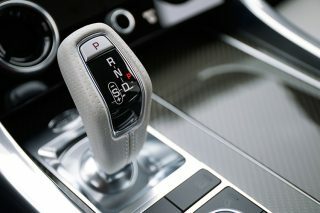 The manual gearbox requires the driver to change gears manually (hence the name). To do this, the driver has to depress the clutch pedal, which decouples the gearbox (transmission) from the engine. The next higher (or lower gear) is then selected, and the driver gently releases the clutch pedal to effect a smooth gearchange. PROS: Drivers get full control and manual gearboxes are almost unbreakable. At worst, you only have to replace your clutch. 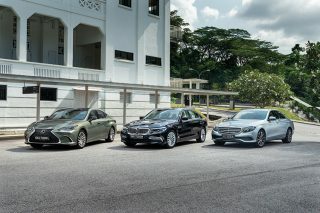 CONS: It’s a drag and tiring to drive a manual car in bumper-to-bumper traffic, a common occurrence in Singapore these days. The 4-speed automatic of a Mitsubishi i kei car. 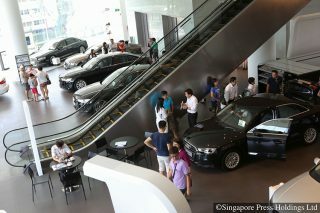 Most drivers in Singapore are very familiar with the automatic gearbox. You usually shift to from Park (P) to Drive (D) and just set off. 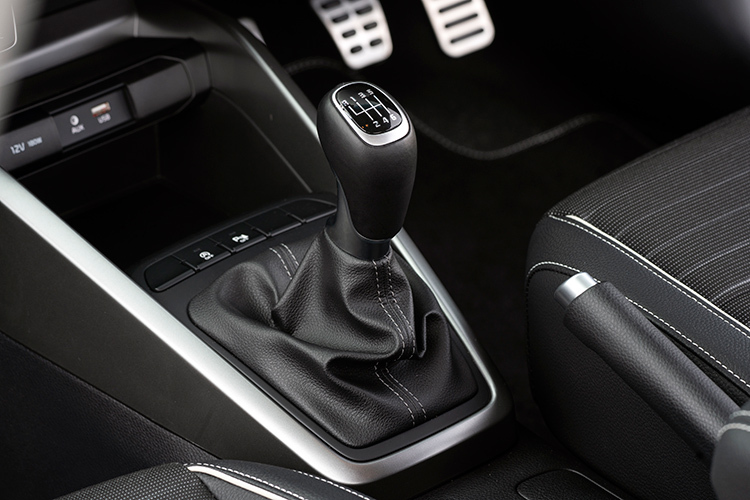 An automatic gearbox does all the gearchanging for you, and these days, they are quite seamless, too. They come in several varieties, with some gearboxes having 5, 6, 7, 8, 9 and even 10 forward ratios. Generally speaking, more forward ratios result in a better spread of the engine’s power. 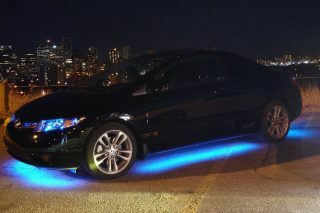 PROS: Makes cars easy to drive, especially in bad traffic. They can also shift faster than a manual gearbox. CONS: They can sometimes be inefficient and sap power. For enthusiasts, an automatic gearbox, even with a manual override function, doesn’t give them the driving involvement they crave. The continuously variable transmission or CVT in a Toyota Prius. A CVT is also an automatic gearbox, except that it does not have fixed ratios. “CVT stands for Continuously Variable Transmission and as its name suggests, the ratios vary continuously as opposed to “stepped” that you find in other transmissions. 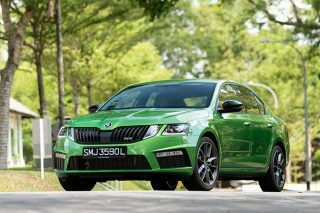 The idea is for the engine to maintain its optimum rpm at all speeds. There are no actual gears in a CVT. Instead, the system uses two pulleys – one driven by the engine and the other driving the wheels. What is a CVT and why are they so popular? 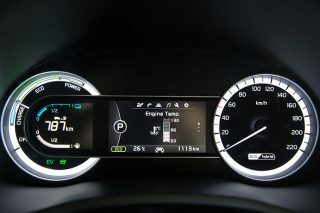 PROS: High efficiency, which translates to reduced fuel consumption. CVTs are also usually smoother than automatic gearboxes, too. CONS: Not suited to high-performance applications. Most CVTs also tend to drone (rather loudly) when you floor the accelerator and are pushing hard. 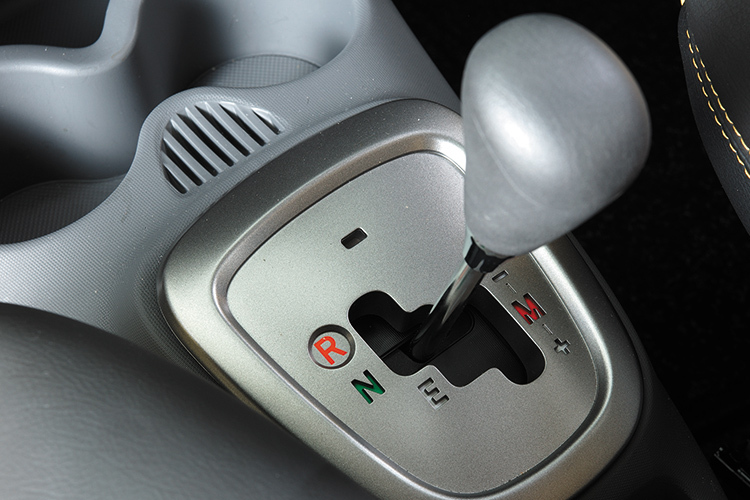 The 5-speed automated manual gearbox in a Peugeot 107. 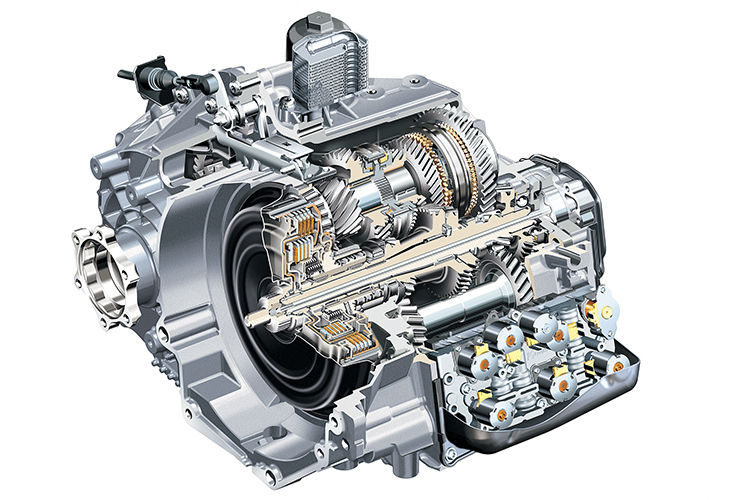 These gearboxes are automatics, except that instead of a torque converter, there is still a clutch that is actuated before the gearchange occurs. In regular cars, you will feel the sudden drop in power as the gearbox “clutches in” or depresses the clutch prior to changing gears. In this application, automated manuals seem rather slow (and annoying). Enthusiasts will often feel that they can change gears much quicker and smoother, too. However, automated manuals have high-performance applications – just look at the Lamborghini Aventador, which has an automated manual gearbox. This transmission was used by carmakers such as Alfa Romeo, Opel, Citroen and Peugeot as well. PROS: Surprisingly more efficient and cost-effective than a regular automatic, which is why European carmakers used them. CONS: Typically not as smooth or as seamless as a regular automatic. Makes you want to have a manual gearbox instead. These gearboxes are sometimes known as DSG, s tronic, PDK and Powershift. 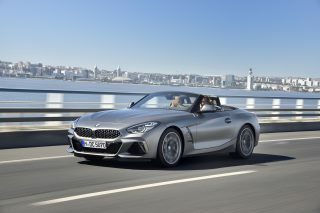 As their name states, the dual-clutch transmission has two clutches. One is responsible for the odd gears and the other for the even ones. 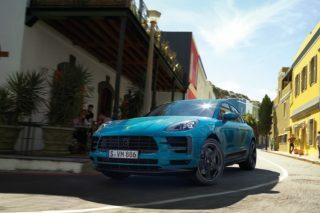 “The dual-clutch transmission, on the other hand, transmits engine power to the gearbox via a friction clutch arrangement and does not rely on fluid as the transmitting medium. 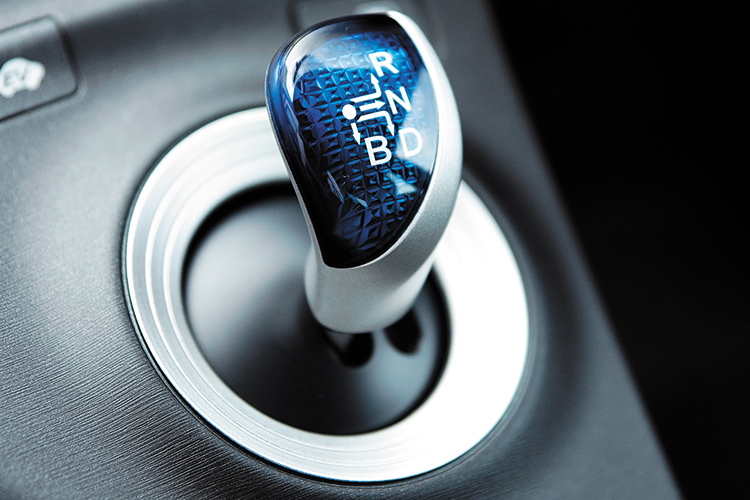 The clutch is disengaged when a different ratio is selected – like in a manual transmission. Gear selection is achieved via electro-hydraulic actuators working in unison with the clutch. PROS: Rapid gearchanges, both for upshifts and downshifts. Faster acceleration times. CONS: Can sometimes be jerky at low speeds. A “dry” dual-clutch may wear out faster than a “wet” one in hot weather. Dual-clutch gearboxes are heavier, more complicated and produce more heat and friction. Eco Mode: What is it and should I use it? What does Sport Mode do and should I use it?